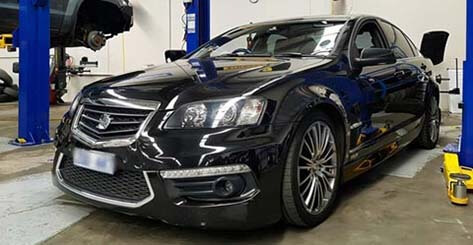 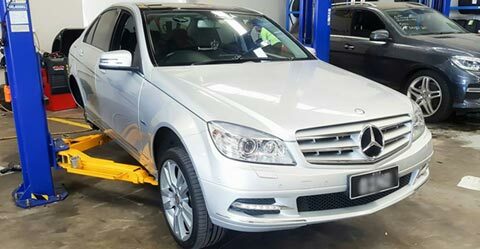 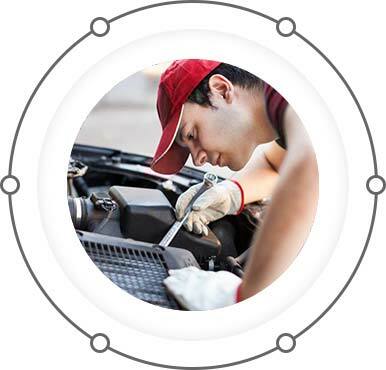 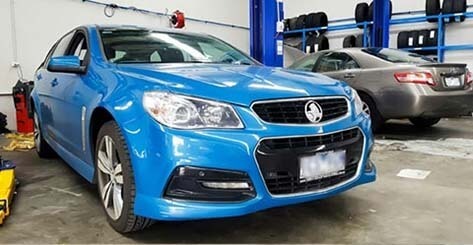 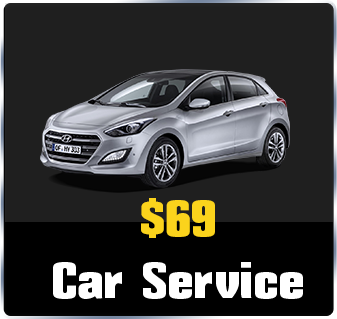 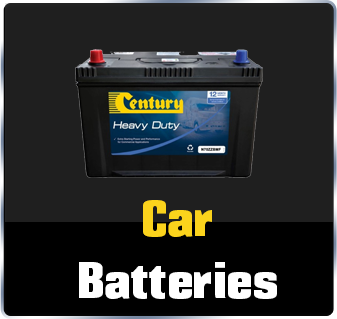 At Star Auto Group we welcome you to our newly established and equipped state-of-the-art vehicle repair, service and inspection workshop located at 99-101 Davies Ave, Sunshine North, Victoria. 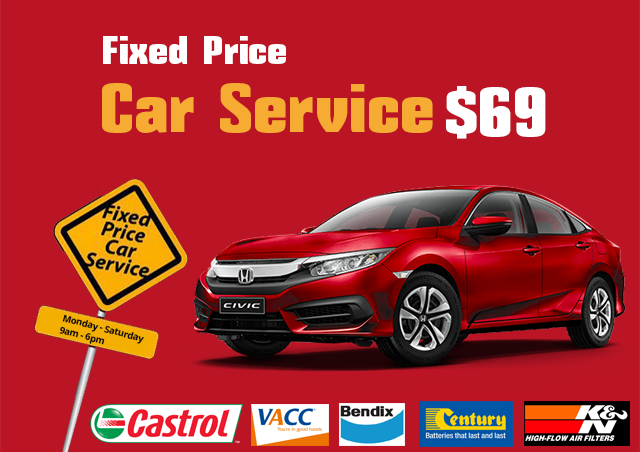 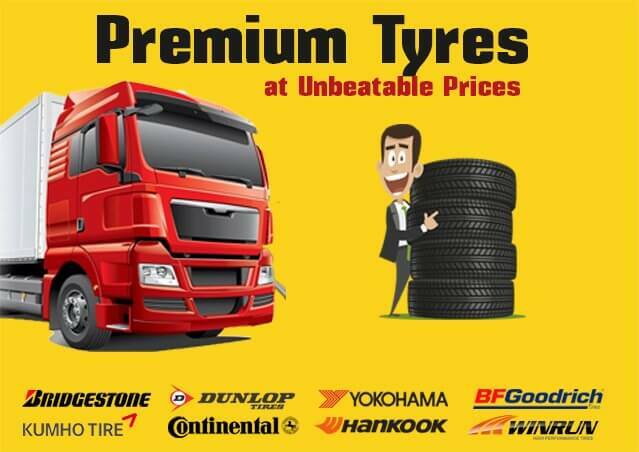 Easily accessible, a 2 minute drive from Sunshine Ave and McIntyre Rd exit from Western Ring Road. 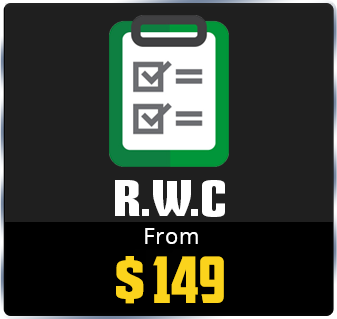 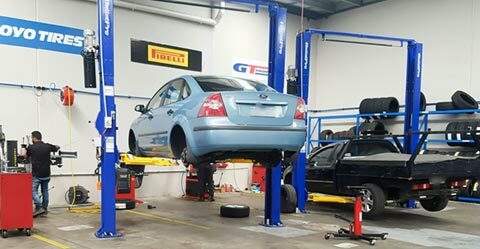 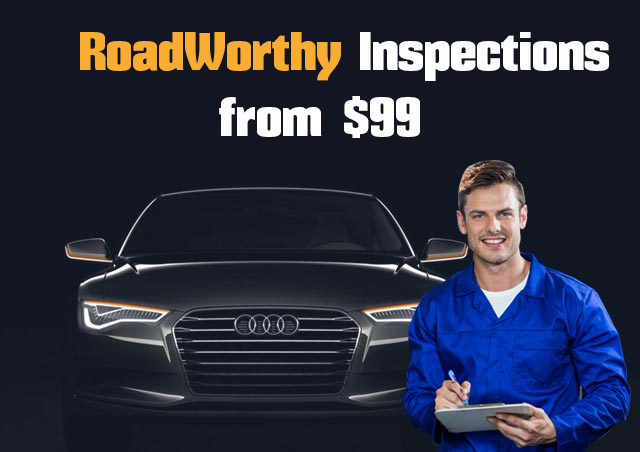 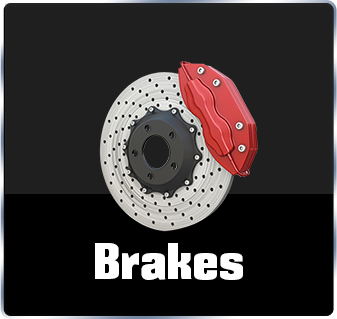 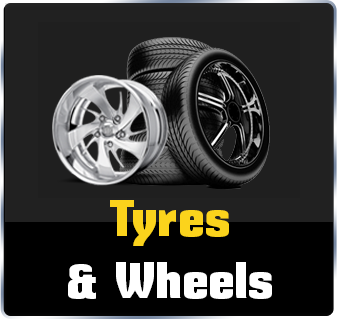 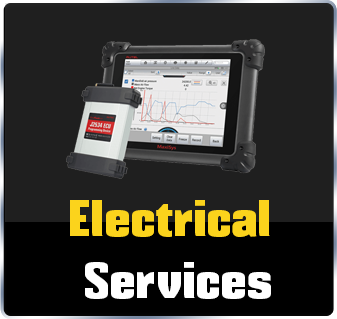 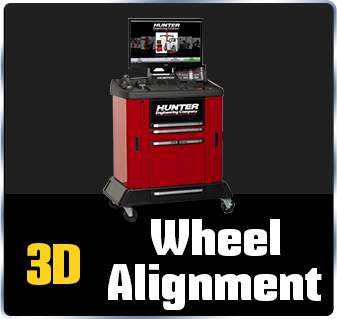 Our workshop is probably the best-equipped facility in the Melbourne western suburbs installed with state of the art equipment including 3D wheel alignment and suspension service station, wheel balancing, tyre changing, latest hoist and diagnostic tools/equipment.